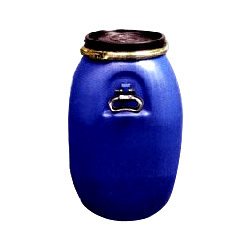 Keeping in mind the requirements of various industries, we offer a wide array of once used plastic drums. This range of heavy duty and multipurpose drums available in different capacities. We procure the entire range from reliable vendors, who manufacture this range in compliance with the industry standards. 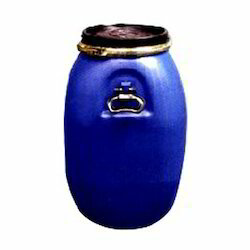 Available with us is once used Plastic Drums, which has a capacity of 60 liters. 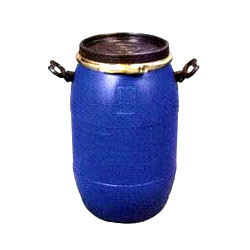 This drum is best suited for the handling, storage and transit of various kinds of material. The lid provided with the drum is strong and durable, which ensures the safety of material store inside. Clients acclaim this drum for its light weight, compact construction and strength. Weight : 1.8 Kgs. & 2 Kgs. 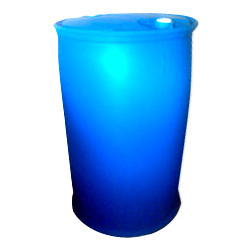 We offer Once Used Plastic Drums, which is extensively used for storing hazardous chemicals like acids. 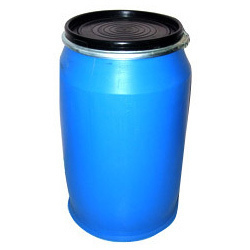 With a high capacity of 210 Liters, this drum is ideal for storage and transportation of these liquids. The manufacturers of this drum use high-grade material for construction to ensure that the drum is non reactive to most of the liquids. Looking for Used Plastic Drums ?